A judge will decide next month whether to grant full custody to the grandparents of a transgender boy so he can pursue hormone therapy, which his parents oppose. Closing arguments in the case, which began in December in Hamilton County Juvenile Court, took place Friday. The now-17-year-old wants to transition in gender, but prosecutors say his parents deny he is transgender and have refused services from Cincinnati Children’s Hospital Medical Center. Instead, one of their attorneys said Friday, the parents prefer therapy to “get to the underlying causes” of the teen’s desire to transition. 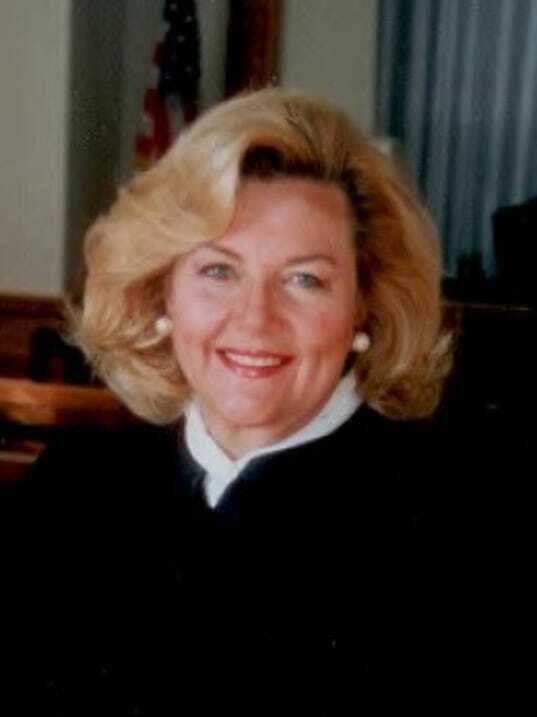 A visiting judge, Sylvia Hendon, said she will issue a ruling before Feb. 16. A Hamilton County assistant prosecutor who is representing Job and Family Services said the parents’ stance could lead the teen to suicide. “This child teeters on the edge of suicidal ideation,” Assistant Prosecutor Don Clancy told Hendon. Two experts from Children’s Hospital refuted the parents’ expert, testifying that the teen suffers from gender dysphoria, Clancy said. “This child needs as much support as he can get,” he said. An attorney for the parents, Karen Brinkman, said the teen is emotionally unstable and is not equipped to make a decision about serious medical treatment. “The science says a more neutral environment with continued therapy to address the underlying issues is the best practice,” Brinkman said. She said the parents agree that the teen should continue living with the grandparents. They simply don’t believe hormone therapy is an appropriate treatment for their child. She also said the parents’ religious beliefs are not a factor, although court documents refer to an email from the teen’s mother, which said that they were going to seek a Christian therapist. The teen has reported that he was once forced to sit in a room and listen to Bible scriptures for more than six hours at a time, the documents say. The teen, according to the court documents, at one point was seeing a therapist through Children’s Hospital. But that therapy was stopped early in 2016 by his parents, the complaint says. The therapy, however, later resumed due to the teen’s anxiety and depression, even as his parents were “still opposed to the transition issue,” the documents say. A case involving the teen also is pending in federal court, although most documents have been filed under seal. The parents allege in the federal case that Children’s Hospital and county JFS “held” the teen at Children’s Hospital for approximately four weeks without their consent and without a court order.